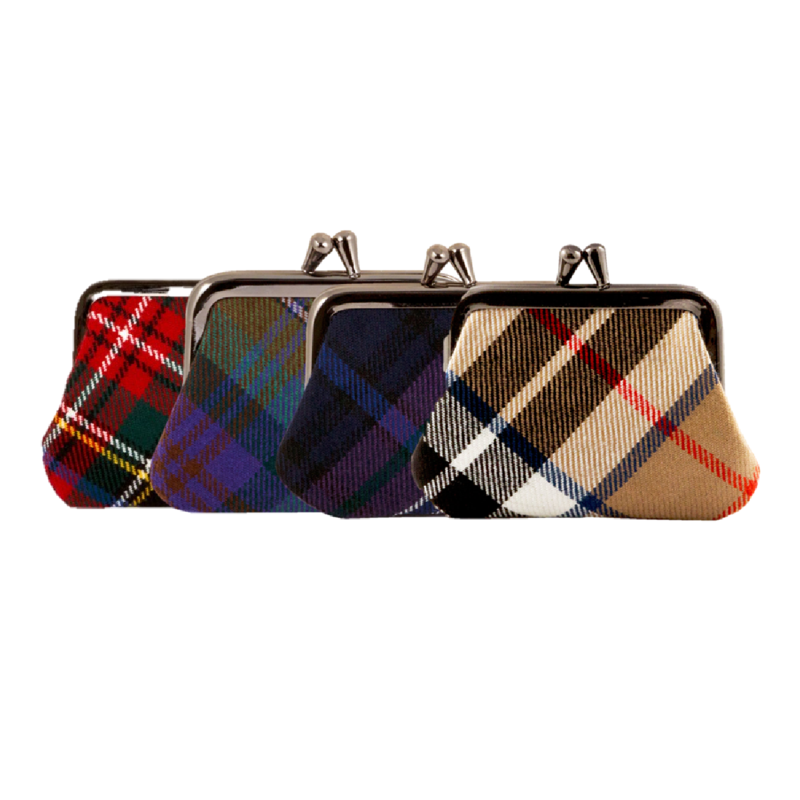 These 100% pure new wool small coin purses are the perfect size for a few coins and notes and fit neatly into any handbag. Purse Dimensions: 10.5cm x 8cm. Fully lined. Wipe Clean Only. Medium Tartan Coin Purse and Tammy Purses also available. This item will be despatched within 10 days of order date unless otherwise notified.